This time we teamed up with Us. Vs. the World once again for their next awesome comic book character, Cassie Hack. We hadn’t heard of her before, but what an interesting character. Cassie Hack, who stars in Hack/Slash comic books, is a horror character who searches for and captures serial killers/murderers. 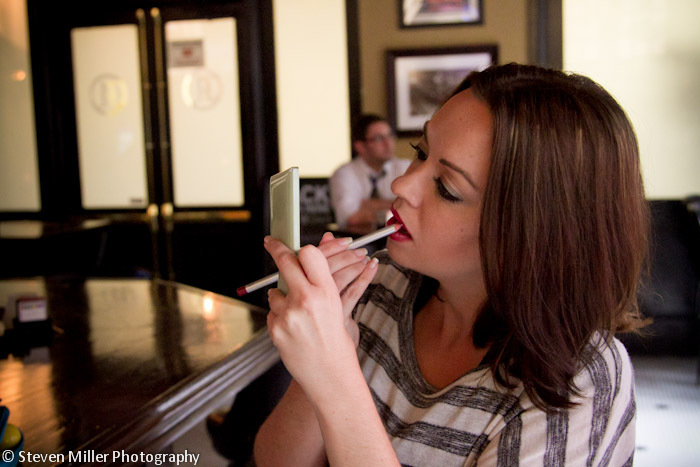 Leigh Anne really pulled this one off, getting into character before and throughout our shoot. We had to wait quite a bit for the rain to slow down, but made for some great, dramatic lighting and much less heat! Thanks again Bobby for letting us tag along!